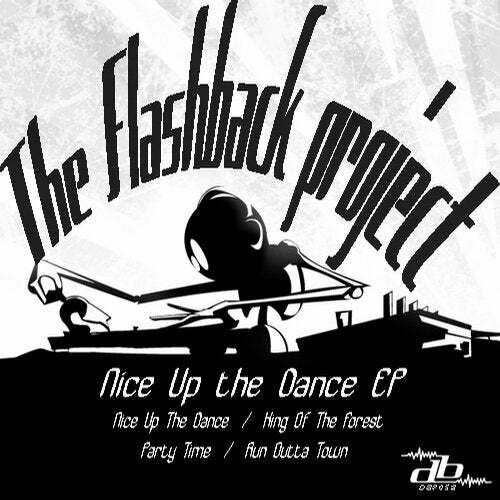 The Flashback Project has really been on fire lately and this brand new four track EP cements his abilities to create quality music. Within his latest instalment of 140bpm bass pressure he fuses ragga melodies, tough electro synths, phat breaks, killer switch ups and basslines that will thump over any sound system out there. All four tracks have a cohesive vibe, but different enough that they can all be played within one set. If you like your bass heavy and your tracks packed with ragga vibes and tight production, then this release is for you!